I am somewhat of a mascara junkie, and when I first heard about Younique's Moodstruck 3D Fiber Lashes mascara from my friend Jeannie a few months ago, I knew I had to try it. But Younique's products are only available through a representative, and I didn't know any... until now. Muahahahaha. So, as you can see from the photo, you get two tubes in a case that is approximately sunglasses-sized. One tube (the longer one) is the Transplanting Gel. It looks like run-of-the-mill black mascara and smells a little bit like paint, but only if you hold it up to your nose to smell it (which I totally did. What? Everyone should totally smell their mascara.) 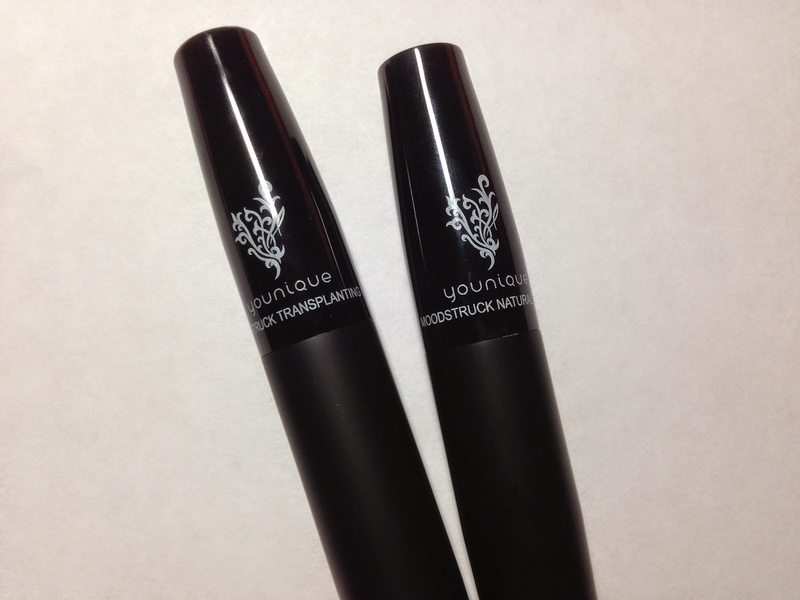 I can't smell it when it's on my lashes, which I can't say about other mascaras (ick). 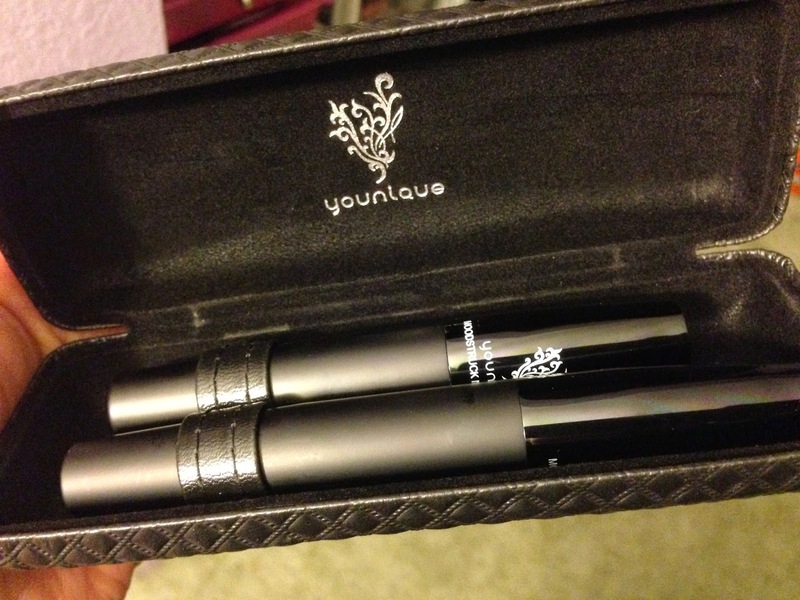 I'm no stranger to to fiber mascaras, though the only other ones I've seen used white fibers. Black fibers make a whole lot more sense to me. 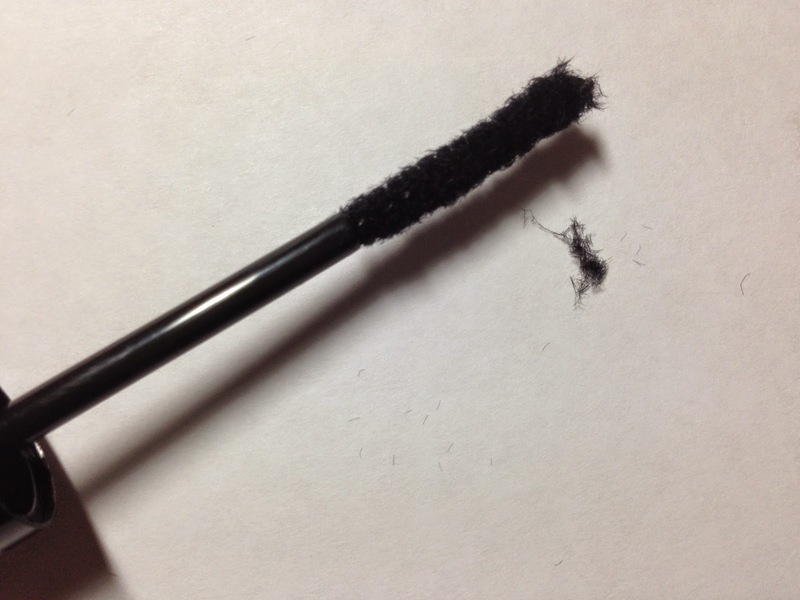 1) Apply "one thin coat" of normal mascara. Whichever kind you like. Let it dry. 2) Apply an even coat of the Transplanting Gel. 3) Apply Natural Fibers immediately. 4) Seal with another coat of Transplanting Gel. 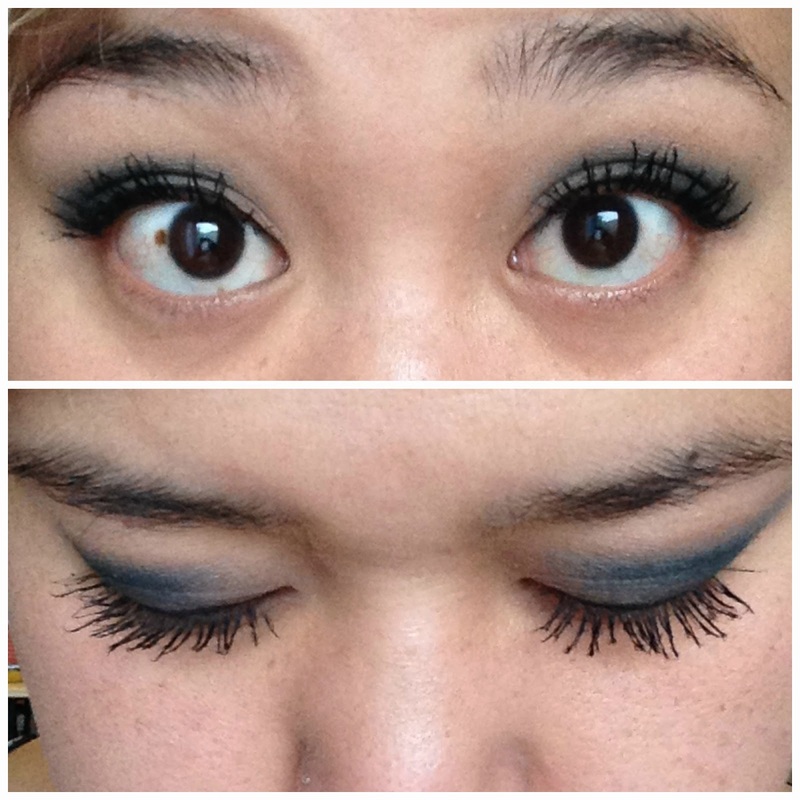 The top is the UD mascara alone, and as you can see, it's not too shabby. The bottom photo is with one complete application of the 3D Fiber Lash, and you can see how I've got more length and volume. On the whole, I would say that UD Perversion makes a pretty decent base layer, because my lashes don't clump much when I use it. This morning I tried it with my beloved L'Oreal Voluminous Butterfly in Midnight Black, and took lots of photos. 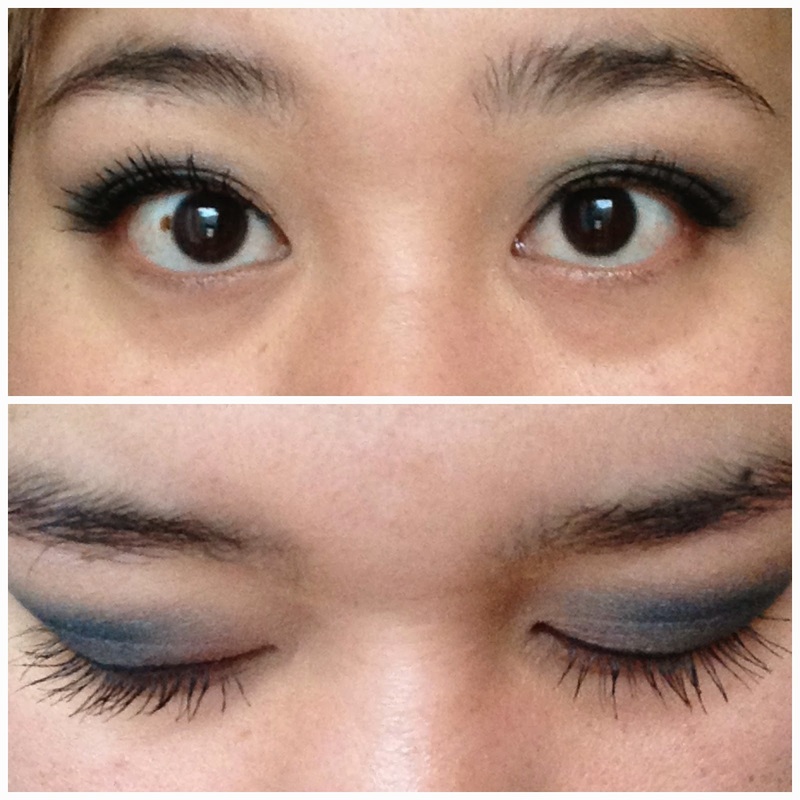 I wanted to compare the 3D Fiber Lash to another mascara because anything next to naked lashes will look different. 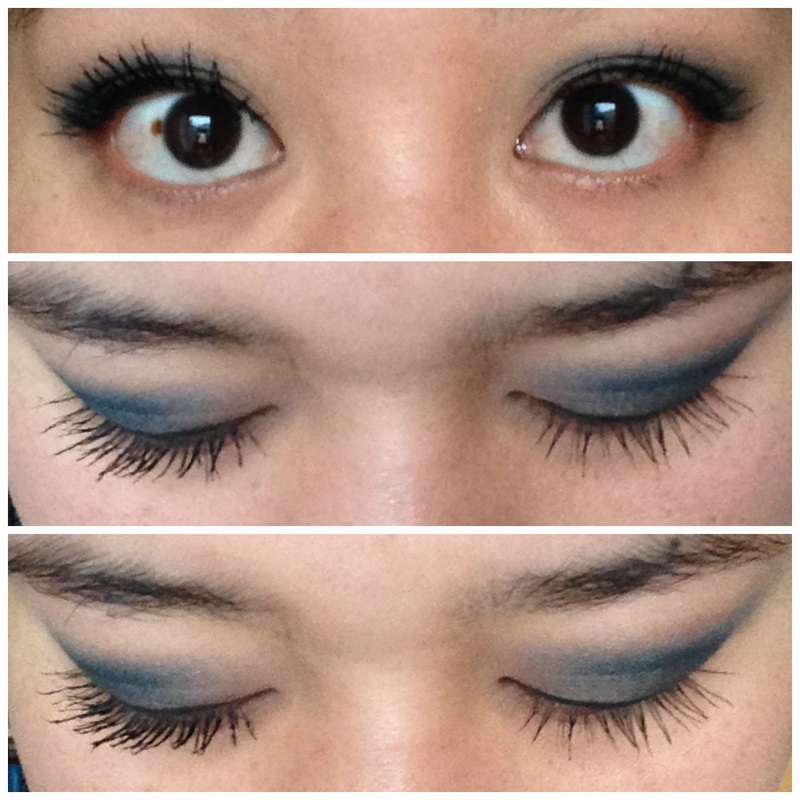 This is my normal mascara look, by the way - this is one coat of Voluminous Butterfly. I'm also wearing a pencil eyeliner this time instead of my liquid liner. In this series, I applied the 3D Fiber lash on my right eye (which is on the left side in the photo), while leaving the other eye for comparison. The top two photos are with one application, and the bottom photo has two applications. In the middle photo, it's a subtle difference, but it's there. I'd be curious to see how two coats of Voluminous Butterfly would compare (but not curious enough to walk around the rest of the day with uneven eye makeup). 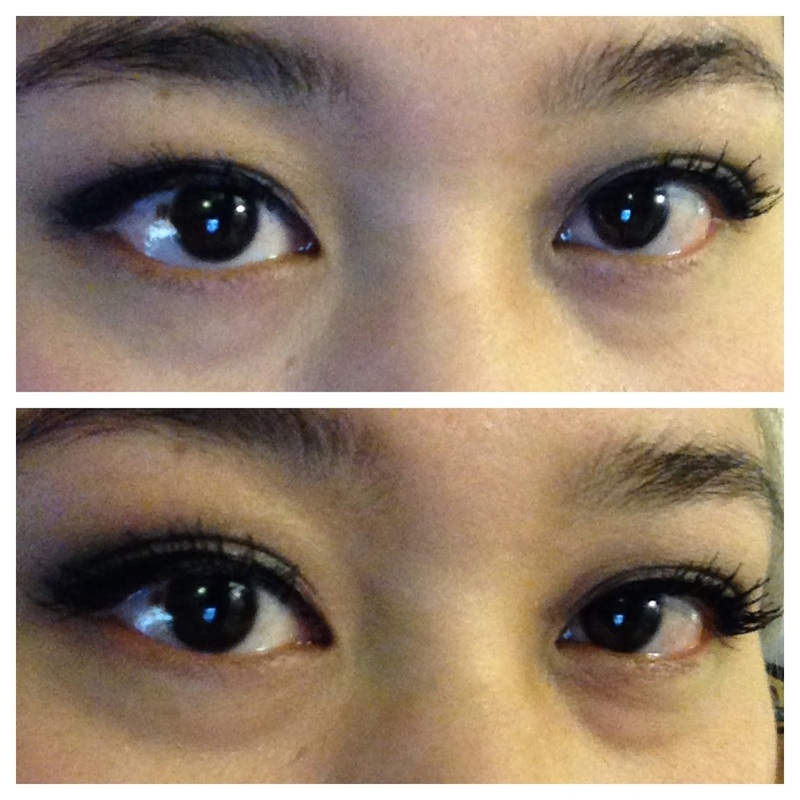 There's a very obvious difference in lash volume in the bottom photo. So here are both my eyes with two full applications of 3D Fiber Lash (on top of Voluminous Butterfly). It definitely did start to clump, and I had to drag a lash comb through it, but that kinda just happens when you're dealing with that many layers of fibers. I do tend to get more clumping with my L'Oreal than with my UD, so I'll investigate tomorrow. But seriously though, you can see a marked difference. These are the L'Oreal-only (before) and the final two-coats (after) photos side by side. I have to play around some more with my application technique (because I was applying and taking pictures really quickly with my daughter vying for my attention), but overall, I have to say I'm pretty pleased with the results. It didn't take me much longer than normal to apply the extra layers. It's on the pricey side for $29 - I understand that it's two tubes and comes in a fancy case, but if you're not someone who adores mascara and prioritizes it in your makeup routine line I do, then I can totally understand some sticker shock. 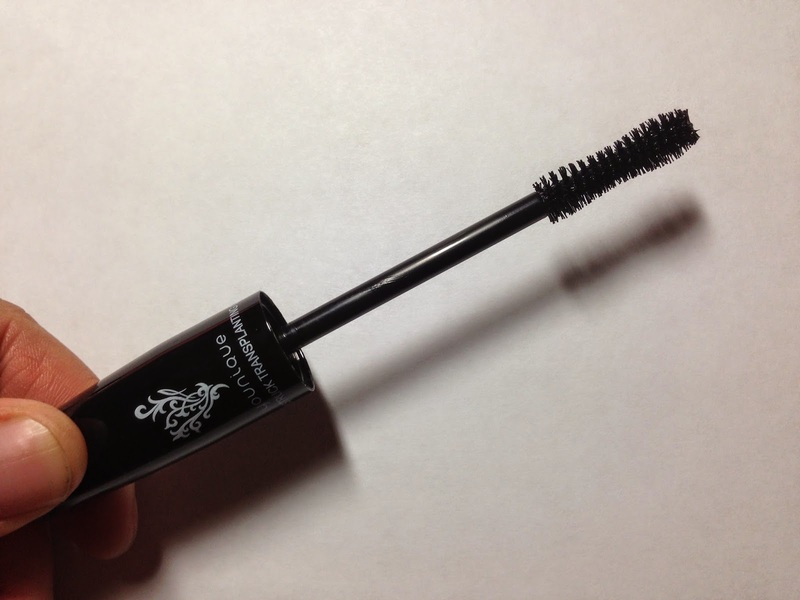 This is definitely the most expensive mascara I've ever purchased, but as someone who has searched far and wide for a dramatic lash look (that doesn't involve applying falsies), I'd definitely say the results and the ease of application make it worth the price. Special thanks to Jeannie, PT, Tristin, and Gabriela for putting Younique on my radar. Wow what an eyelash boost! I think the Lancome mascara I use is $28, so $29 isn't too much more as a really good alternative to falsies. Yeah, I wish I could take all the money I've spent on my falsies that I never use and put it towards this mascara instead.